Ash is back and he's ready to face the Evil Dead. 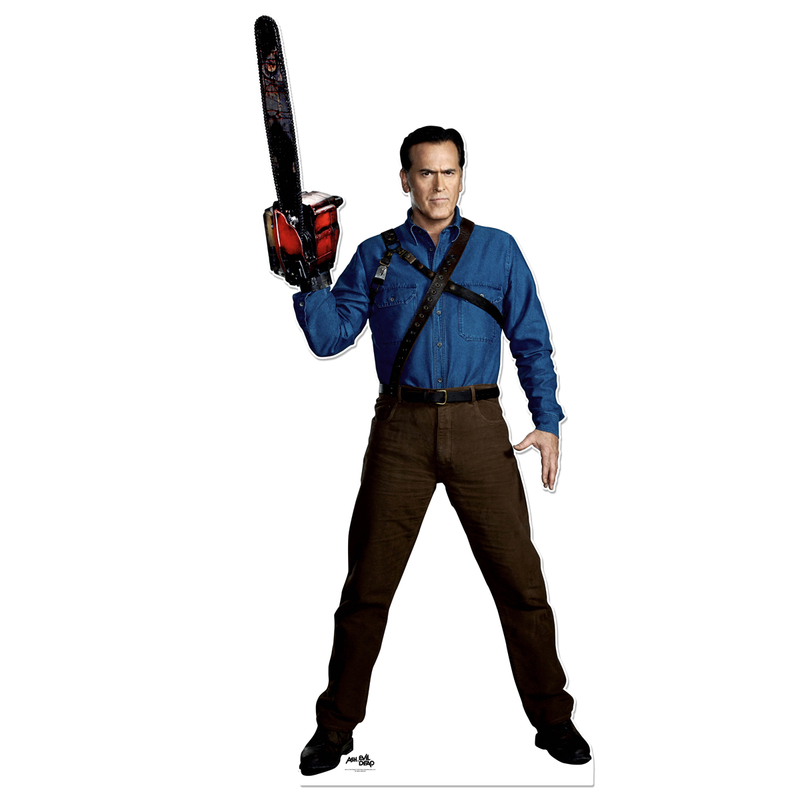 Get the Ash vs Evil Dead Ash Standee. This standee is great for any fan of the show. Ash vs. Evil Dead © 2018 Starz Entertainment, LLC. All Rights Reserved. Love this!! Bought it for my son’s room and it now has a place of honor right by my son’s bedroom door. Looks great! !